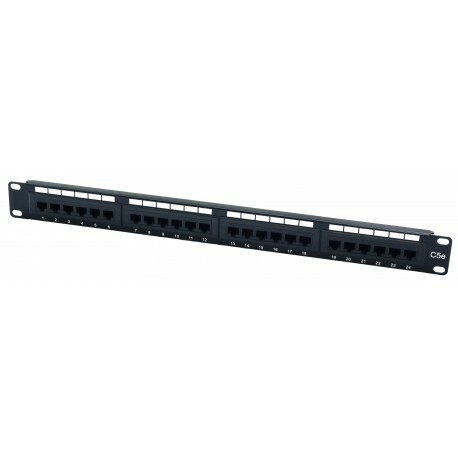 These value Cat5e Patch Panels, provide a cost effective solution with all the performance and features you would expect from a much more expensive product. The panels are Independently verified to exceed all the standards for cat5e. Each port is numbered for ease of indentification.